President Muhammadu Buhari yesterday said the combined efforts of defectors and their backers in the opposition will not distract his administration from the good work it is doing for the benefit and development of Nigeria. 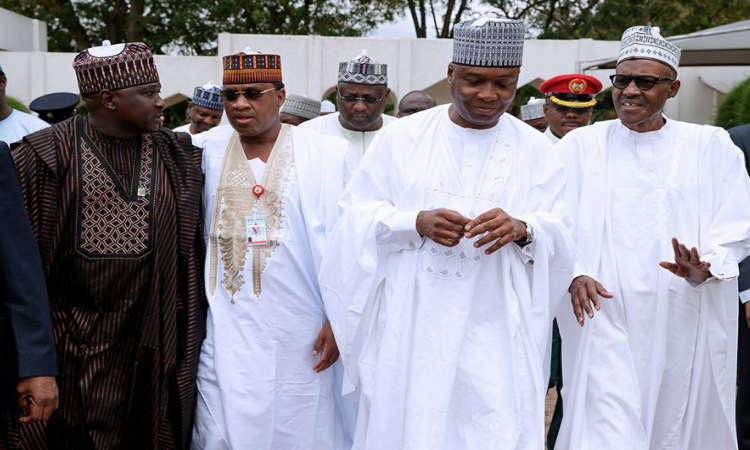 Senate President Bukola Saraki was among the top shots of the All Progressives Congress (APC) that defected to the Peoples Democratic Party (PDP) recently. The president spoke at a lunch with some APC governors accompanied by some members of the national and state assemblies and commissioners. Buhari stressed that the ruling APC has the full understanding of Nigeria’s challenges and is encouraged by the support of Nigerians in addressing them. “We are always encouraged when all our constituents are happy with the work we are doing and our genuine efforts to make sure that what we campaigned for in 2015 is still very much in our minds and we have not lost focus. “In terms of security, economy and the fight against corruption we have maintained focus. 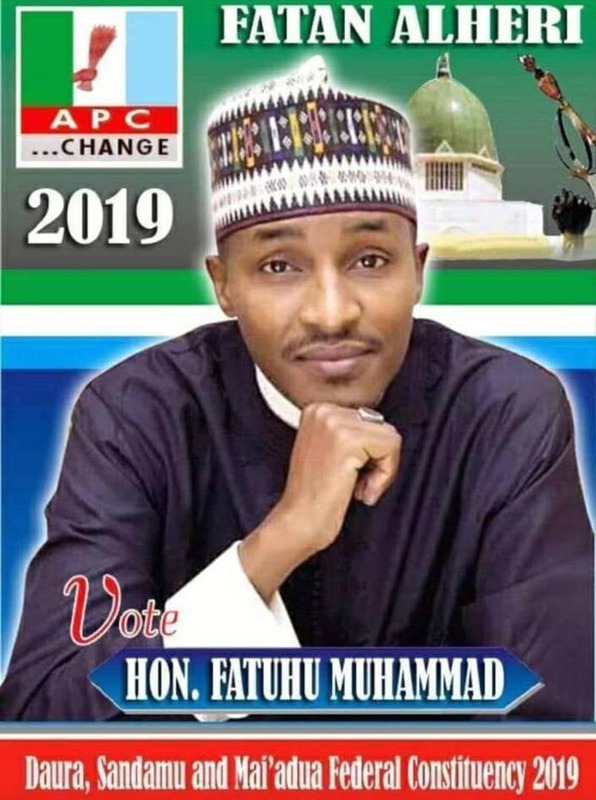 Even the opposition with all their resources cannot fault our identification of Nigeria’s priorities and the efforts being made to better them,” he was quoted in a statement by his Senior Special Assistant on Media and Publicity, Garba Shehu. In his remarks, the leader of the delegation and Chairman of the Progressives Governors Forum, Governor Rochas Okorocha of Imo State, commended the president for his efforts in keeping the nation together through visionary leadership. He noted that President Buhari had remained focused and unshaken by situations and circumstances. “It shows that your administration is approved by God. We are here to encourage you to keep doing what you are doing you as Nigerians are very, very pleased with you. “We also want to inform you that we had wonderful and peaceful Sallah celebration across the country because of security of lives and property you have guaranteed in our nation,” he said. Governor Okorocha was accompanied by the Governors Aminu Masari (Katsina), Abubakar Bagudu (Kebbi), Abdullahi Umar Ganduje (Kano) and Abubakar Sani Bello (Niger).